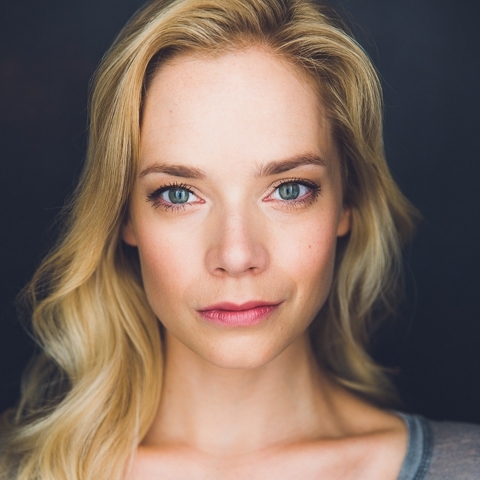 Caitlin Mehner is an actor and producer based in New York. Some of her film credits include: Rebel in the Rye (Sundance), Love Child (Sundance/HBO), Christmas, Again(Sundance), Uncertain Terms (LAFF), and The Unspeakable Act (BAMcinemaFest). She has also appeared in TV shows such as The Marvelous Mrs. Maisel (Amazon- 2018 GOLDEN GLOBE® for Best Comedy Series), The Gifted (FOX), The Blacklist (NBC), and Public Morals (TNT). Upcoming, Caitlin can be seen opposite Sam Rockwell and Taraji P. Henson in The Best of Enemiess, in Ocean’s Eightand starring in the indie comedy Lez Bomb opposite Bruce Dern. As a producer, Caitlin most recently worked on the independent feature Donald Cried, which premiered at SXSW, screened at New Directors/New Films at Lincoln Center and MoMA, and is nominated for a 2018 Independent Spirit Award. Caitlin is a graduate of Brown University.